Dysfunctional family films tend to work a lot better if there is at least one character to ground the extremeness of the rest. While We Don’t Belong Here does afford the film one family member not suffering from a traumatic past, addiction, or mental illness, but it also happens to be the most inconsequential of characters. Even more troubling is the film’s overall lack of direction, mistaking scenes of quirky character traits as an adequate replacement for plot. The characters may be well developed and played by talented actors, which make it even more of a shame that filmmaker Peer Pedersen doesn’t know what to do with them. Despite a bold subject matter that I can’t recall seeing addressed in previous films, Youth in Oregon still manages to end up feeling overly familiar and slightly derivative. 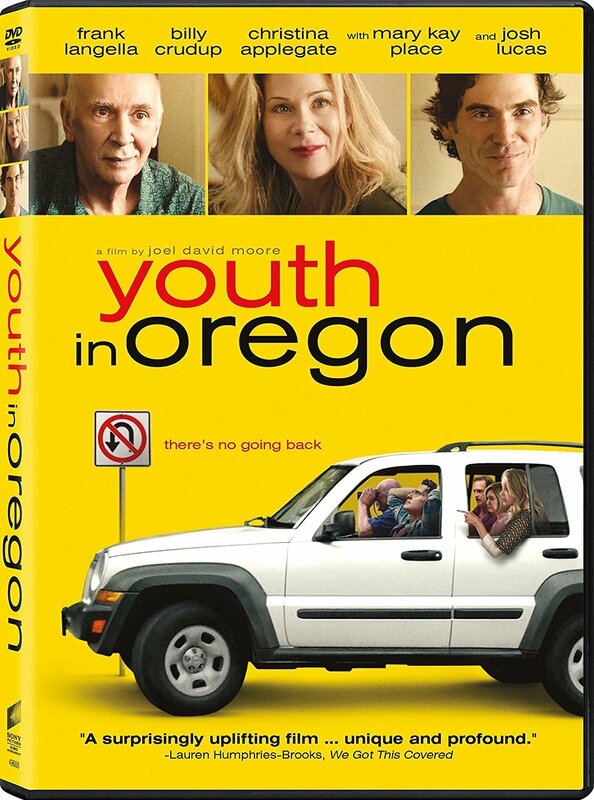 Even with the choice to tackle a controversial topic, much of Youth in Oregon is by-the-numbers independent filmmaking. All of the usual tropes are dragged out, from family dysfunction to a revelatory road trip, and none are nearly as successful as they should be with a cast of this caliber. 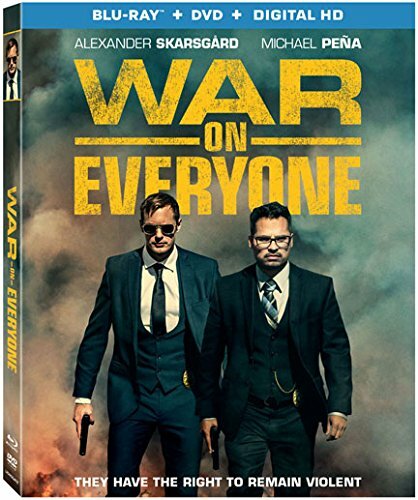 War on Everyone tries to be Bad Lieutenant meets Bad Boys, which ends up being both an asset and fault. Although the dirty cop genre is certainly lightened up by the buddy cop formula, nearly everything about the film feels noncommittal while still being overwhelmingly derivative. Unlike the period throwback of last year’s The Nice Guys, War on Everyone only has stylistic references to 1970s action, while remaining in modern times. The violence, while often unabashedly immoral, is never shocking enough to match the level of attitude contained in John Michael McDonagh’s dialogue, resulting in a film that is more bark than bite. And had any other director attempted this, it may have felt less empty, but expectations have been raised for McDonagh after the success of his first two features. When the original “Planet Earth” series aired in 2006, it amazed audiences and brought nature documentaries into mainstream popularity. The project took 40 camera teams shooting at over 200 different locations for more than five years, resulting in some of the most amazing nature photography that had ever been captured to film. Much of the success of the show came from the high definition camera equipment and the extreme efforts of the crews, which was displayed in brief making-of features at the end of each episode. 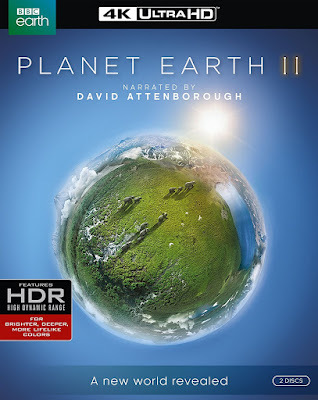 While some things have changed in the making of “Planet Earth II,” including about half the number of episodes, the advances in cinematic technology continue to benefit the show. “Planet Earth” had high definition, but “Planet Earth II” has ultra-high definition, best seen in this 4K Blu-ray release.